A short passage to reflect over and ponder, especially for those from an Indian Subcontinent background where matters are always presented as black and white. Shaykh Yusuf al-Nabhani , the recent prominent Sunni theologian of Palestine wrote the following passage in his work Shawahid al-Haqq (p.62). Shah Waliullah and the topic of istighatha can be confusing. You have the anti-istighatha scholars usually citing passages from his Hujatullah al-Baligha and at times other disputed works which seem to support their argument. Yet when you read works of Shah Waliullah such as the Anfas al-Arifin you get a totally different impression, as it contains a number of pro istighatha anecdotes and comments, some of which have been presented on this site. So which is the real Shah Waliullah? I had been thinking for some time that the written words of a scholar can be misinterpreted and misrepresented by parties seeking to validate their own views, and that a record of the personal practice of an individual is often the best means to understand their view on an issue. I was therefore overjoyed to some time ago come across the authorised biography of Shah Waliullah which was penned by his close disciple, and which happens to shed light on the issue of istighatha in such as a decisive way that only a stubborn partisan fanatic would engage in intellectual gymnastics to refute it. I would usually go to a person who I was close to who was well known in tasawwuf but regarding whom I knew that his beliefs (aqaid) were not good. I would also go to another person whose company I found beneficial and outwardly he conformed to the sacred law (shariah), and I had full trust in both of them. One day I got up for the Fajr prayer and the congregation was ready and about to begin, I wished to pray 2 units and then join the congregation, however just as I had formed my intention for this that both of these Shaykhs forms manifested in front of me and attempted to prevent me from praying. I wished to get rid of them and begin the prayer but despite my attempts I was unable to do so. One of the Shaykhs sat down at the place of prostration (sajda) in order to prevent me from prostrating. The other Shaykh stood next to me* and was preventing me…when I found I was unable to do anything I began to recite, ‘La Hawla…’ but I did not find this beneficial to my predicament. I was increasingly becoming more distressed and was aware that the time for the prayer was running out. I then began to individually recite the names of the pious folk of the past, meaning the noble awliyah and great Prophets and seeking help from them. I then remembered that Hazrat-e-Aqdas (Shah Waliullah) had once said that at a time of distress or difficulty remember my name. As soon as I had called out/took the name of Hazrat-e-Aqdas and sought help from him that I saw that Hazrat-e-Aqdas appeared and with his two hands took both Shaykhs by the ear and banished them and saved me from this tribulation. Point of benefit: When the desire to undertake travel to the Haramain Sharifain (May Allah increase them both in nobility and honour!) occurred and this blessed resolve became firm, in Rabi al-Akhir 1143 hijri he (Shah Waliullah) set off in the company of his elder maternal uncle Shaykh Ubaydullah (May Allah Taala protect them) via the route of Lahore. During this blessed journey wherever they came across a tomb (mazar) of a wali they would go to it and spend a little time there, and whichever nisbat the wali possessed would become apparent to him which he would then explain in detail. 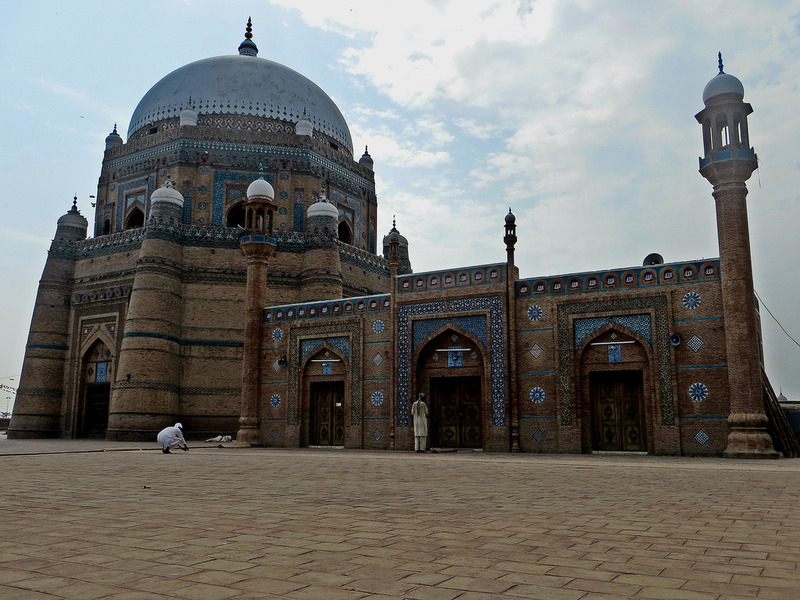 When they reached Panipat they visited the tomb of Shah Bu Ali Qalandar, Shah Shams Turk and Shah Jalal (Allah sanctify their secrets). After this after reaching Sirhind they visited the tomb of Hazrat Mujaddid Shaykh Ahmad Sirhindi and from there they went to Lahore and the tomb of Shaykh Ali Hujwiri (Allah sancitify his secret). 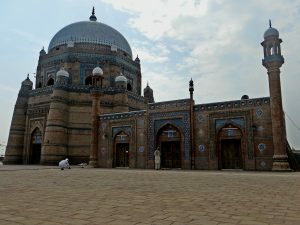 They then reached Multan where they visited the shrine of Makhdum Baha al-Din and Shah Rukn Alam (Allah sanctify their secrets) and he proceeded to detail the spiritual states (ahwal) of each person. In the city of Multan most of the students of knowledge took the pledge of spiritual allegiance (bayat) and received instruction on spiritual exercises to perform. Some even attained the station of “spiritual ecstasy” from merely one blessed spiritual gaze and only came to their senses after some time. Some others began to shout ecstatically without being able to control themselves . 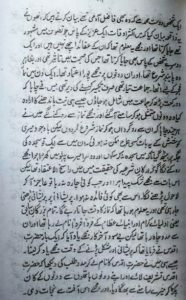 At the time of Shah Waliullah’s departure most peoples state was that they were insistent on leaving friends and family behind and departing with him. However Hazrat-e-Aqdas keeping in mind what was best consoled everyone and then departed. The picture above is of Shaykh Abd al-Baqi al-Ayyubi al-Luknawi, one of the great Hanafi scholars of the last 100 years from the illuminated city Medina. He is best known for his work Manahil al-Salsalah on Musalsal hadith which is regarded to be the most extensive work in this genre. A number of our teachers were taught by students of Shaykh Abd al-Baqi, such as Shaykh Muhammad al-Mulla and Shaykh Muhammad Yasin al-Fadani. Only a handful scholars today remain (to my knowledge) who are able to transmit the Manahil al-Salsalah with all of its conditions. I queried Shaykh Khalid al-Turkestani about the Manahil and Shaykh al-Fadani, he mentioned to me that he did not have the opportunity to read the full text with Shaykh al-Fadani but rather took some narrations from him from the text, he was however permitted to borrow Shaykh al-Fadani’s copy of the Manahil and transcribe his notes from his personal reading to the author. It is established that the first person who practised archery with an Arabian bow was Adam (upon him salutations and peace), for Gibril (Upon him be peace) descended from Paradise with a bow, a bowstring ad two arrows in his hand, which he passed to him and taught him how to practise archery. It was then passed on to Ibrahim (Upon him be peace) and then on to his son Ismail (upon him be peace) at whom the chain of transmission (isnad) of the scholars of this science ends. This being the case…I issue this specific license (ijazah) to him (Hasan bin Abdullah Mawla Ali) in this noble art, with the witnessing of the brethren, just as I was authorised by the Shaykh, the pious complete expert, the deceased: Abdullah Effendi bin Muhammad al-Busnawi, on the basis of his taking from his Shaykh, the deceased, al-Haj Ali al-Albani, from his Shaykh Muhammad al-Istanbuli with his continuous chain to Abdur Rahman al-Fazari and the Imam, the author of al-Ikhtiyar and author of al-Idah, better known as al-Tabari, on the basis of both of them taking from the well known Imams of this art: Tahir al-Balkhi, Ishaq al-Rafa, Ibn Hashim al-Barudi by means of their continuous chains via Shaykh from Shaykh until it reaches Sayyiduna Ismail (Upon him be peace). 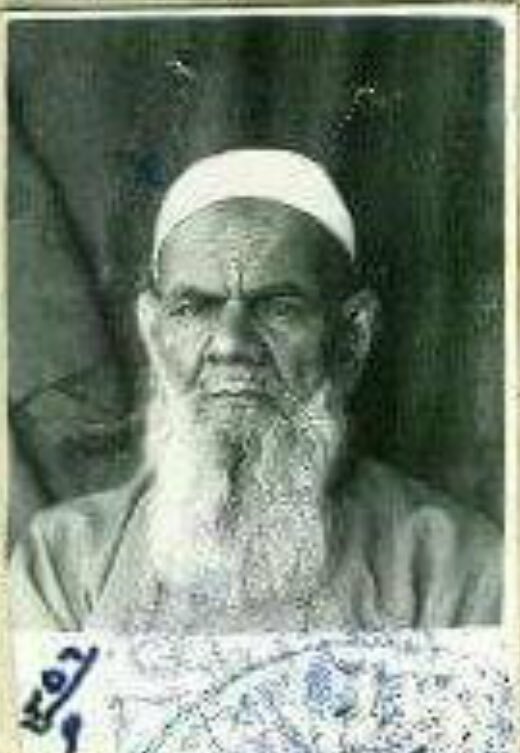 Shaykh Abul Qasim Abd al-Karim al-Qushayri was gifted a horse which he rode for close to 20 years. When the Shaykh died his horse refused to eat anything and died a week later.